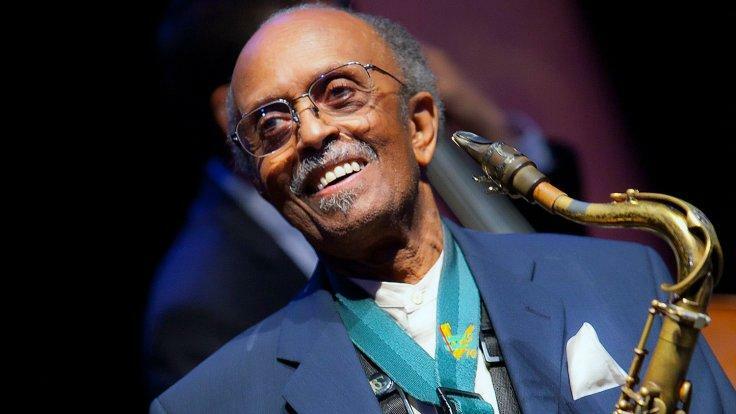 Saxophonist, composer and NEA Jazz Master Jimmy Heath is the middle child of the illustrious jazz family, the Heath Brothers. Influenced by Charlie Parker, he earned the nickname "Little Bird." A bebop player and big band leader, Heath also performed with Miles Davis, Dizzy Gillespie and John Coltrane. In the 1980's, Heath joined the faculty of the Aaron Copland School of Music at Queens College in the City University of New York. With the rank of Professor, he led the creation of the Jazz Program at Queens College and attracted prominent musicians such as Donald Byrd to the campus.